At the same time, 2019 marks a historic milestone for the rover, which officially reached its 15th year on Mars on 25 January. This far exceeds the rover’s initial expected lifespan of 90 days. 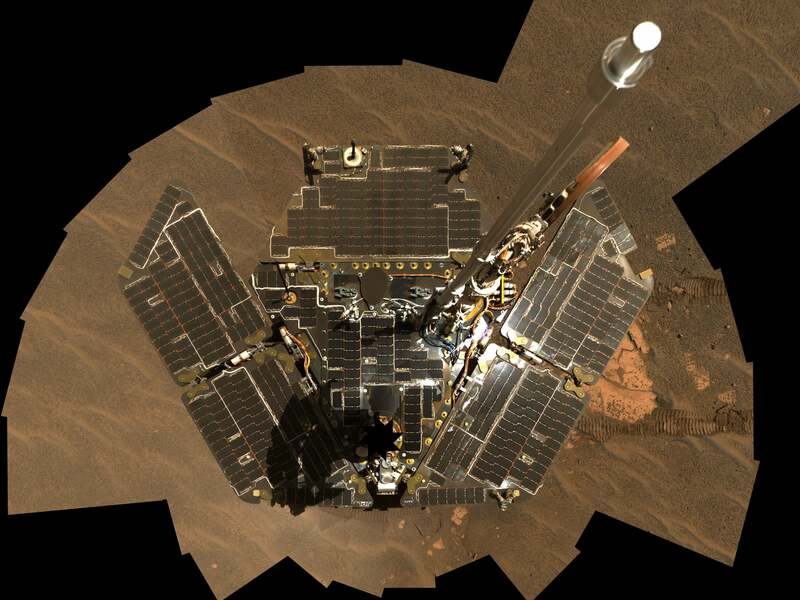 Together with the Spirit rover, whose end came back in 2010, the Mars Exploration Rover (MER) mission marks one of the most important scientific programs of the modern era, finding evidence that Mars was once covered in liquid and sending back iconic images of the planet’s surface. 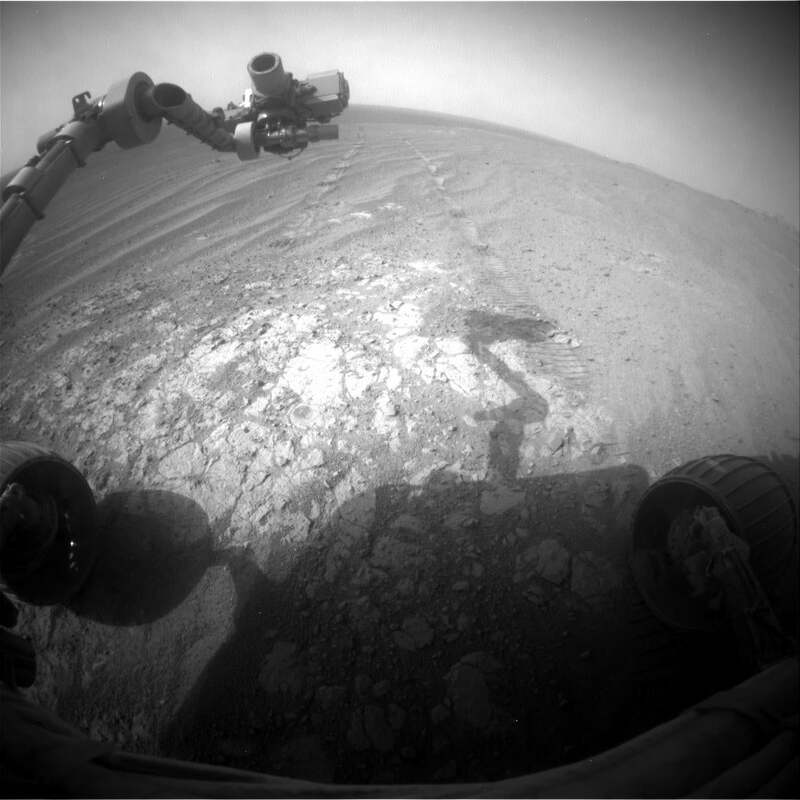 In honour of Oppy’s 15th birthday, and with the knowledge that we may never hear from the rover again, we asked some scientists from the MER mission and elsewhere to share their thoughts and memories about Opportunity, Spirit, and their legacy. I haven’t given up yet. We have a list of things to try, and we’re not done until we try everything on it. But we’re getting towards the bottom of the list, so it’s an appropriate time to start thinking about these things. As far as it feels, it actually feels good... It’s an honourable death. [The rovers] aren’t immortal. You know that you’re going to lose them sooner or later. To have a 90-day mission last for 15 years, and then end as a consequence of a one of the most ferocious dust storms to hit Mars in a very long time, we can walk away with our heads held high. The mission exceeded far beyond what I could have expected. The legacy is tough... The legacy is the legacy of both Spirit and Opportunity, and the spirit and the legacy of the team that built them in the first place, the team of engineers, scientists, managers, leaders, and financial people. The reason it’s been such a success is because of what they did 15 years ago. That’s where the credit belongs. Everyone talks about the amazing engineering that allows us to have a robot driving on another planet without a mechanic in absurd conditions for 15 years. That’s an amazing accomplishment. But for me and the people on the team, there’s all of those 15 years. There were people here on Earth on science and engineering teams getting together three to five times a week addressing the progress from the day before, and carefully programming what Opportunity would do the next day. For that team, it’s more than just a robot, and we’ll miss it.... It’s been a lot of fun to work on, we’re happy it’s been so successful. And that level of dust was definitely an honourable death if we don’t hear from it again. I hope Opportunity comes back on line! I was on the MER team back in grad school (2003-2009), which is a testament to how long the mission lasted—15 years is about three consecutive PhD lengths! Opportunity was doing great science up until it lost contact, and exploring new rock units that it never should have been able to reach by its original design parameters. Both Spirit and Opportunity wholly revolutionised the way we do science on Mars, and it is safe to say that we would not have Curiosity without the overwhelming successes of the MER mission. 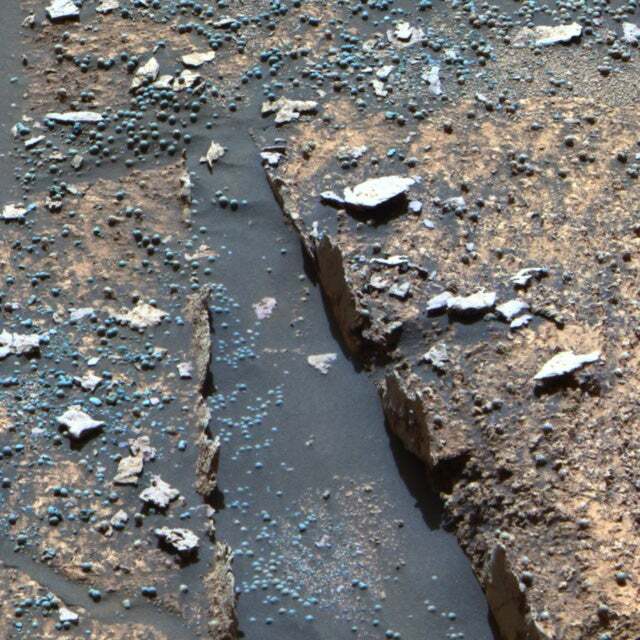 Spirit and Opportunity *figuratively* paved the way for Curiosity and future rovers throughout the Solar System, through their groundbreaking technical and scientific achievements. Spirit and Opportunity really blazed a new path for public communications about an active science mission when Steve Squyres and Jim Bell made the choice to make all of the images available to the public when they arrived on Earth. They wanted to make sure that students could work with the data, and that it didn’t have to be on some password-protected server... Jim and Steve said, “No, we want the public to enjoy the adventure the same way we are.” That decision was so visionary. It created this huge international community of people who were able to follow the everyday dream of exploring another planet through the eyes of Spirit and Opportunity. People would make mosaics and animations, discuss the rocks they were seeing, and what the science team was doing. In a lot of instances, people in Europe would see the images before the American team woke up—Squyres liked checking these forums because it was easier than dealing with [the server]. Cassini’s team had no plan to share their images in this way. NASA’s Jet Propulsion Lab (JPL), having seen the Mars Exploration Rover mission said, okay, we’re going to share Cassini’s images as well. Many other missions followed in their footsteps—all of the Mars-landed missions, like Curiosity, Phoenix, and InSight. It’s influenced the European Space Agency to be more open with their image data—their structure is different than NASA’s structure, since the institutions build and supply the cameras—but the they were able to start sharing a camera called the VMC that shares images [from Mars] as soon as they hit Earth, and Rosetta shared their NavCam images pretty quickly. Juno and New Horizons shared their data pretty quickly... It had a profound influence on the way missions shared their data with the public. I think it’s kind of interesting that when Opportunity originally went silent, a lot of people were ready to write it off instantly. That may have been a more pragmatic thing to do, but it didn’t take into account the feeling of the people who had been keeping this spacecraft alive for so long. I think it’s necessary for the team to exhaust every possibility so they could feel some closure on the mission. Some of them I’m sure don’t want to give up... It takes a huge emotional investment to keep these missions going. I guess I hope Opportunity does surprise us and comes back. I’m guessing it probably won’t, and I’m sorry to the engineers for their loss. People will need to take the time to mourn, and realise that it’s emotionally difficult. I’ll miss, first and foremost, just interacting with the team on a regular basis. These folks have been working on this mission for a really long time, and even though people have left and others have come in, there’s this really wonderful sense of camaraderie. I can recognise everyone by their voice. I know we can rely on people when we encounter challenges or difficult science questions. It’s really fun to work through all these problems with the folks involved. I’ll also miss waking up every morning and seeing what the rover sent down, what the newest pictures are. Every day you get to see something no human has ever seen before.